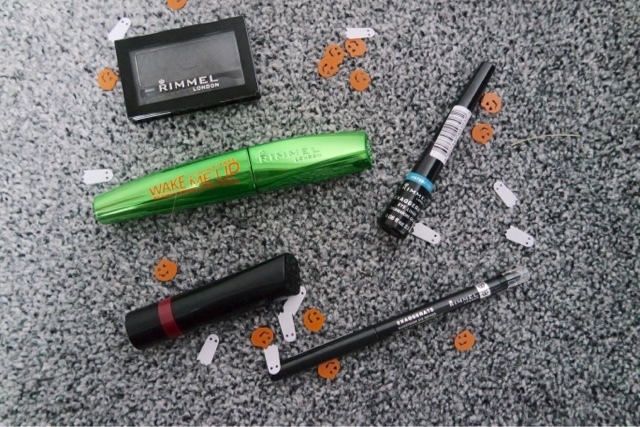 For my Halloween look I used a range of Rimmel products that you can purchase here. 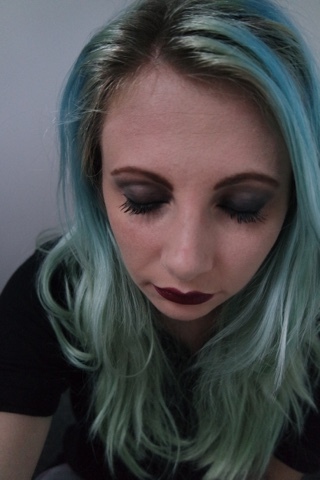 I wanted to create a subtle but vampy look so opted for a black eyeshadow(darkest I would usually use is grey). 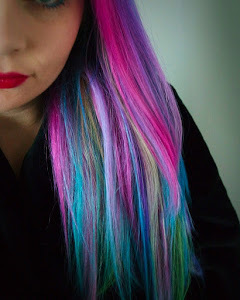 I also chose a dark lip. I wanted a simple and easy look so just used the one shade of eyeshadow and blended it out slightly with my finger. I also put a small amount under my bottom lashes. 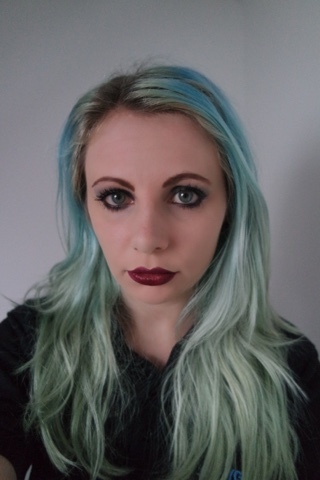 I really like this lipstick as it is a very bloody colour so great to use for Halloween!